London and Kent Construction Ltd are a professional firm offering all elements of building construction, refurbishment and maintenance services to schools, colleges and academies, including professional painting and decorating. Our experienced team includes qualified professionals in every trade including plumbers, electricians, builders and commercial decorators. This range of skills, materials and equipment means that we are able to offer our customers a comprehensive service, from start to finish. The décor of classrooms, laboratories and communal areas is often overlooked, but the appearance of a learning environment has a huge impact on students’ attitude, focus and performance. We understand this, and our professional painters and decorators will use colour schemes and materials that will help create a positive learning environment and that are designed to be hard wearing and durable. Just as school uniform affects a student’s attitude, so does the appearance of the school itself; London and Kent Construction Ltd can help you to make the most of every inch of interior and exterior space. 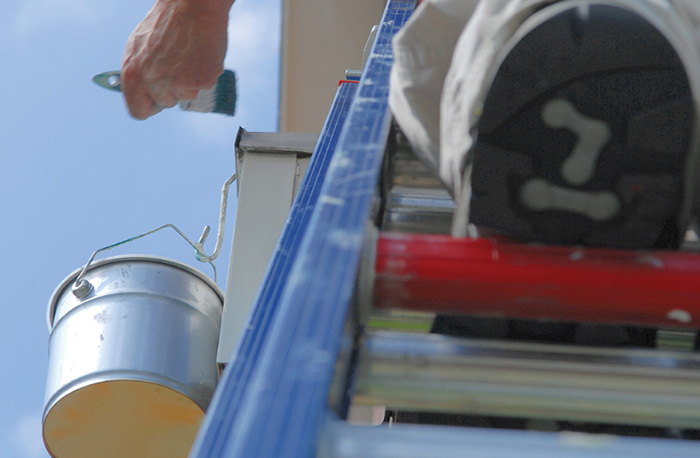 Undertaking a painting and decorating project “on a budget” can often be a false economy, particularly for large-scale projects, such as schools, colleges and academies. Novice decorators may use the wrong materials, they may waste materials and are unlikely to get a flawless finish. 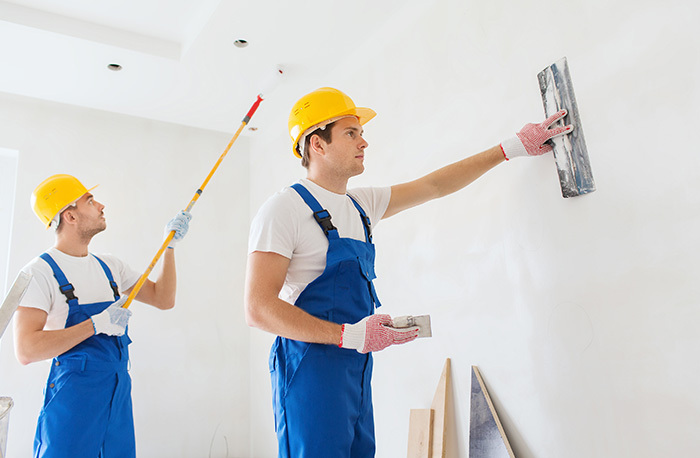 Because of their extensive skills and experience, our painters and decorators will undertake all projects effectively and expediently; no mess, no waste and a long-lasting finish using the best possible materials for the budget. Our property refurbishment and maintenance services help schools, colleges and academies to budget for ongoing maintenance and repairs. What’s more, we will endeavour to schedule our work around your learning timetable, for minimal disruption. In a time of ever-decreasing budgets, this helps our customers to get the best possible service without wasting precious time and resources. The friendly, professional tradesmen and women in our painting and decorating team are approved to work in schools, colleges and academies. We have provided painting and decorating works to schools, academies and colleges in the area as part of ongoing maintenance services, refurbishment and new builds and on a stand-alone basis. We are the preferred painting and decorating company for many educational establishments because we understand that schools work to tight budgets and deadlines. For all elements of interior design, our experts will offer advice and guidance on colour, durability and finish to help ensure that your redecoration looks good and lasts. Our experience of different brands, products and materials means that we know what works best for different surfaces and purposes so we can offer you a high quality, best value finish. Due to the depth and breadth of knowledge in all trade areas, London and Kent Construction Ltd offer the best of both worlds: the benefits of working with a large company, with the personal service and professional advice associated with working with local traders. 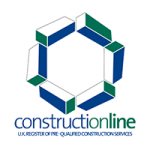 As one of the most trusted local building and construction firms in the area, there is high demand for our services. As a result, we only operate in the postal areas of South East London, Bromley, Dartford and Tunbridge Wells SE2 – SE28, DA1 – DA18, BR1 – BR8 and TN1 – TN40 . 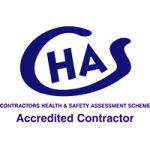 As professionals, it is important to us that we stay abreast of and adhere to regulations and guidance regarding construction, health and safety, and best practice. 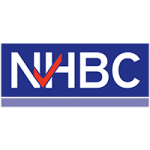 In order to do this, we are members of The Contractors’ Health and Safety Assessment Scheme, Constructionline and NHBC.